Blue 20 oz. 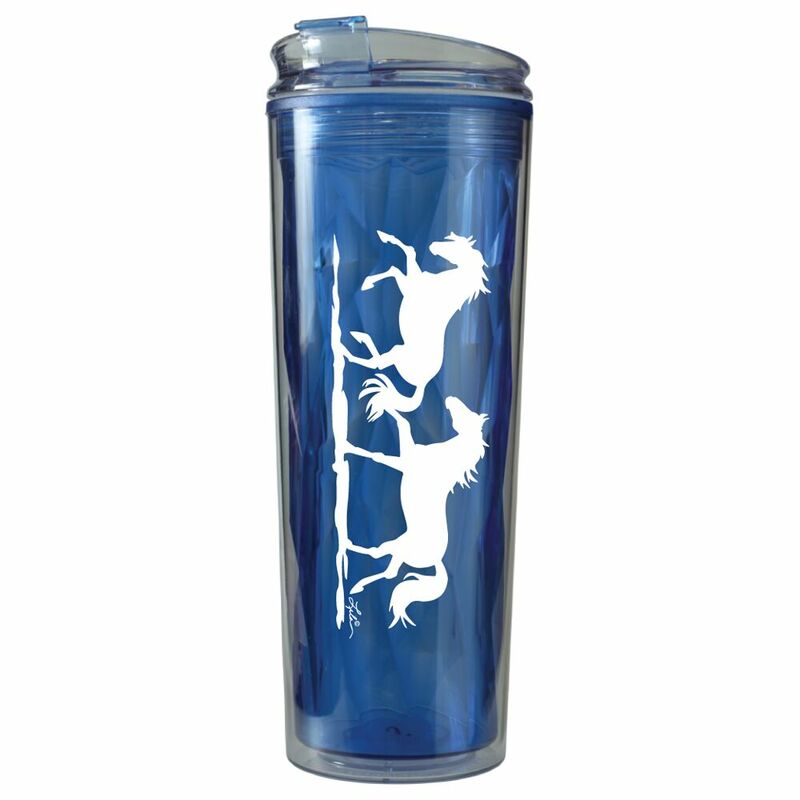 double wall acrylic tumbler with "Lila" galloping horses. 3" x 9"